Recycling Works: Are Window Envelopes Recyclable? The intent of having a windowed envelope was to save time and money with the address showing through the window being used for both incoming and outgoing mail. Recipients could use the stub with the address to remit payment or correspondence, in a windowed return envelope found inside the original one. 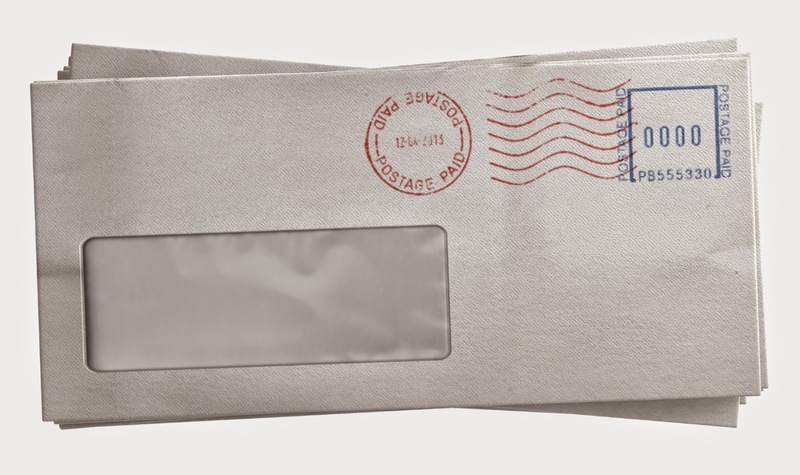 With the explosion in popularity of recycling and the shredding of personal documents, the questions arise of whether windowed envelopes are able to be placed “as-is” in either container. The answers to both are very simple…yes, and yes. In past decades, it was recommended that the windows be removed from envelopes before placing them into your recycling. Modernized and more sophisticated recycling processes are now in place that will accommodate and filter out the plastic film from window envelopes. Equally as convenient, shredding and document destruction processes are also up-to-date. Window envelopes are perfectly acceptable as Integra Certified Document Destruction, and most professional shredding service processes go. For more information on certified document destruction and recyclable items visit www.wasteawaygroup.com.